Summer is in full swing, but you may still be looking for fun things to do on your summer vacation. Here are two great things to do in the Newport News area this summer. Bluebird Gap Farm. Spend the day with the family out in nature at this charming, scenic farm. The 60-acre farm has about 150 domestic and wild animals, including classic farm animals, a raccoon, birds of prey, whitetail deer, tortoises, and peacocks. There is a shelter with 4 picnic tables and charcoal grill where you can make your own picnic lunch, as well as the Hampton Master Gardeners' Display Garden and Arboretum. Peninsula SPCA & Petting Zoo. A non-profit charitable organization supported by donations and is dedicated to promoting animal welfare. 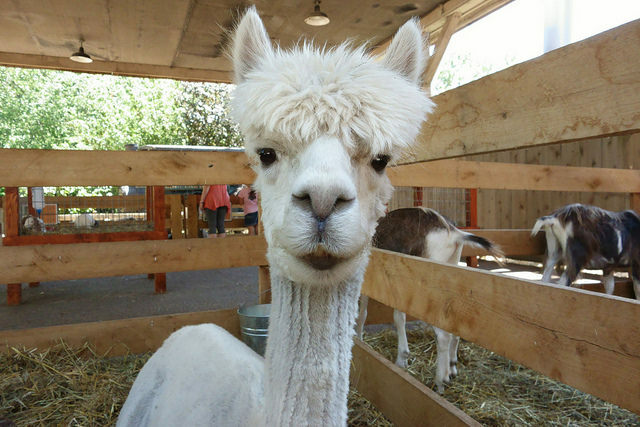 The SPCA maintains a petting zoo that is open to the public. The petting zoo is populated with goats, sheep, chickens, ducks, geese, and other animals that are wonderful with children.